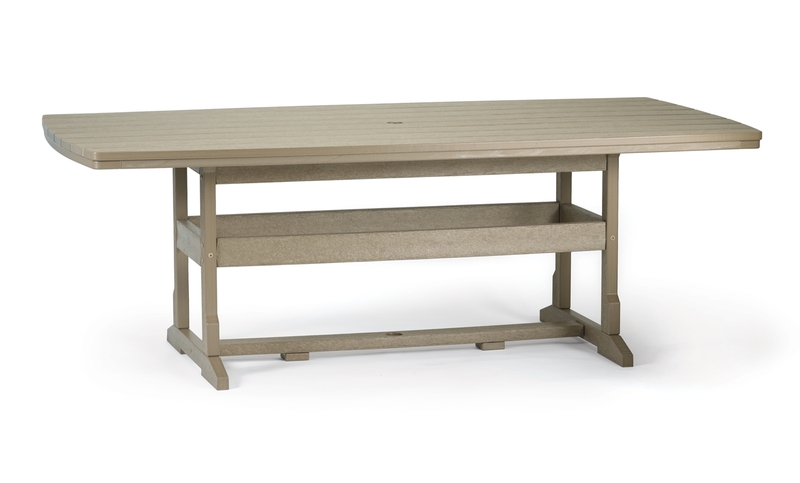 From intimate bistro styles to family-sized dining tables, Breezesta meets any outdoor entertaining need. Homeowners can choose a color that matches a garden theme. Or use our color-mixing offering to create a set that reflects a personal style. 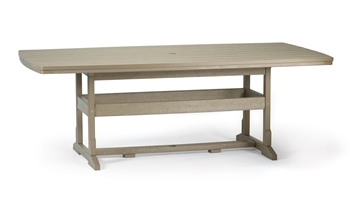 And, thanks to its sturdy construction and ability to stand up to harsh, year-round weather, the Breezesta Dining Collection will bring enjoyment for years to come. Each piece is available in all 20 colors. You can also create multi-color items for a one-of-a-kind style statement.